Nandos Botswana last week launched a delivery service at Nando’s CBD in Gaborone, as a way of meeting their clients’ market needs. 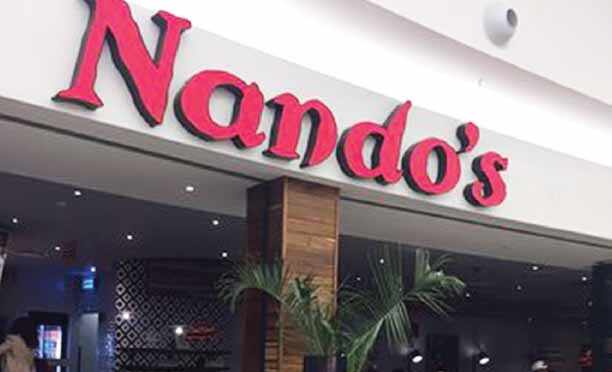 General Manager of Nando’s Botswana, Challenge Nhamoyebonde said that the launch marks the operation of the service in their six outlets within the country. He told Sun Business that the service has been available at Phakalane Nando’s and Sunshine in Francistown. The official launch includes Nando’s outlets from CBD, African Mall, Main Mall and BBS. Thuto Yezo, the Manager at CBD, said that through this development, they want to meet their customers’ needs. “We try to be responsive to our customer’s requirements because we believe that we are customer oriented as a brand,” he said. “We understand that there are traditional delivery restaurants out there but we are also getting there as Nando’s,” said Yezo. He explained that they have staff trained for the work after a thorough research was made to make sure that people still enjoy Nando’s from the comfort of their homes via a doorstep service. “We now bring peri-peri to the people at door step,” he said. Nhamoyebonde said as they are just penetrating the market, they target the general market, which is from the cost of P60.00 for everyone to enjoy the service. He confidently said that their riders represent their cashiers, therefore people should definitely expect the usual service that they always get at shops. He noted that in their next financial year, they plan to extend the market to other areas of the country like; Maun, Kasane and Letlhakane. “We don’t want to be limited to Gaborone only but cover country wide,” he said. The service would be carried out through cash and at any VISA points.